Fresh, fun, modern, and youthful, clear plastic tote bags have a contemporary appeal. Available in a variety of sizes and shapes and with an array of accents and designs, they can be creative as well as functional. Key advantages of these types of totes include their water-resistance, their low cost, and their simple cleaning and care. See 8 great ideas for clear bag styles. A basic clear tote with crisp black handles is the perfect go-to bag for casual sporting events, a day at the beach, or other activities where your bag might get wet. The clear, water-resistance plastic ensures your items are dry and easy to retrieve. Add a little personality to a clear bag with a funky, vibrant print. Flowers, beach scenes, and mode designs are all popular. An added bonus of a printed bag is that it makes your belongings less visible to onlookers while still retaining the fun vibe of a transparent tote. For those who love color, a transparent tote in a favorite color can be a fun way to haul supplies like books, magazines, and everyday essentials. Splurging on trendy styles is affordable when you do it with inexpensive materials like plastic. Trendy, and sometimes even unusual elements like extra hardware on the straps and edging, are utilized in clear bags for edgy appeal. Whether for a young child or those who are young at heart, a clear bag with a cartoonish design can be fun as well as functional. 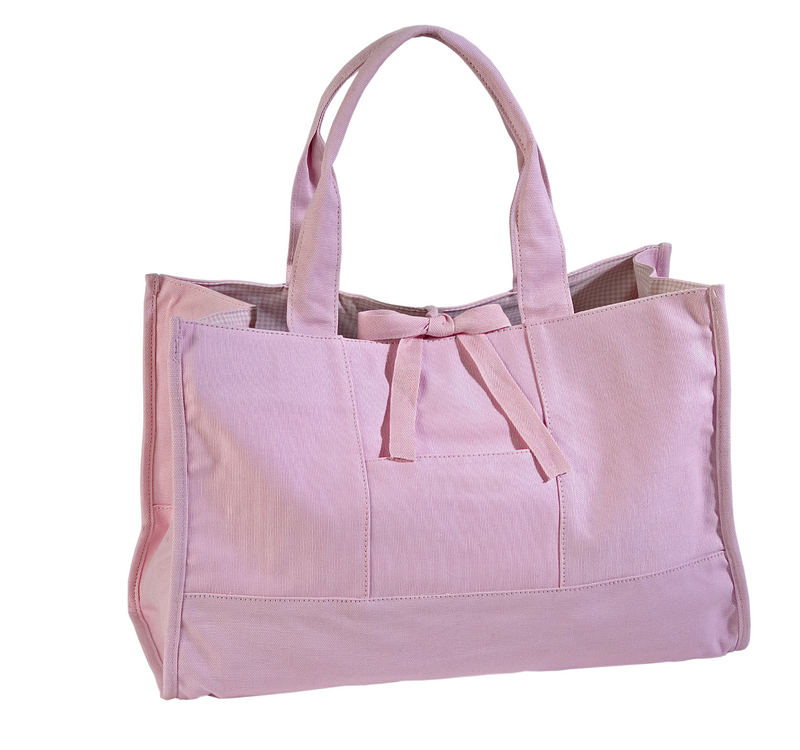 Plastic totes are easily washable, making them ideal carryalls for kids. Whether you choose a clear plastic tote bag with a funky print, or stick with a more basic style, clear carryalls are an excellent choice for a casual tote.